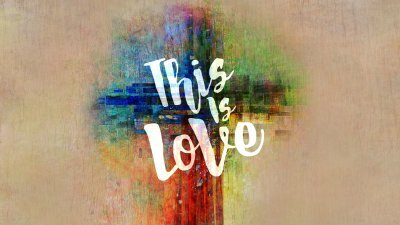 Pastor Des begins our series "This Is Love" with an Easter Sunday message, looking at the magnitude of God's love for us, demonstrated in Jesus' death and resurrection.  For more information about our church, visit us at http://www.graceaz.com! Pastor Des wraps up our series "Creating Space" with a Palm Sunday message, focused on a portion of Matthew's account of that day which is often overlooked. For more information about our church, visit us at http://www.graceaz.com! 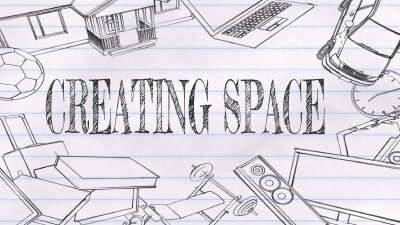 Pastor Mark continues our series "Creating Space" with an important update, and a call to live in obedience to Jesus! 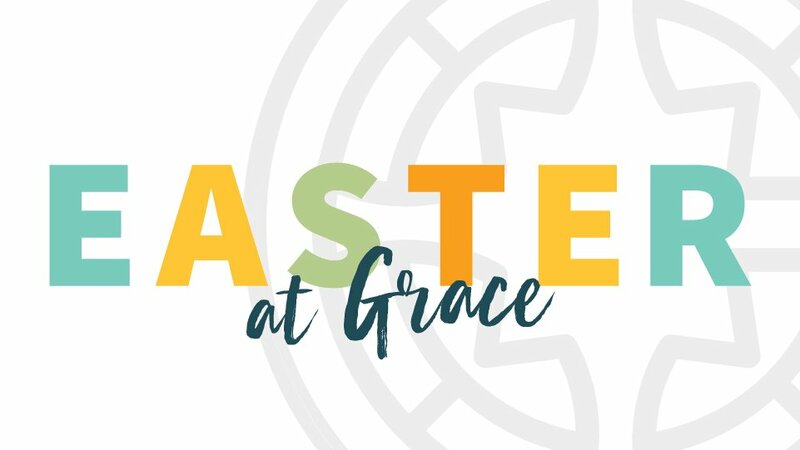 For more information about our church, visit us at http://www.graceaz.com!